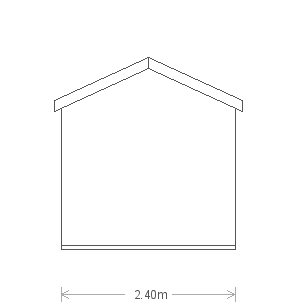 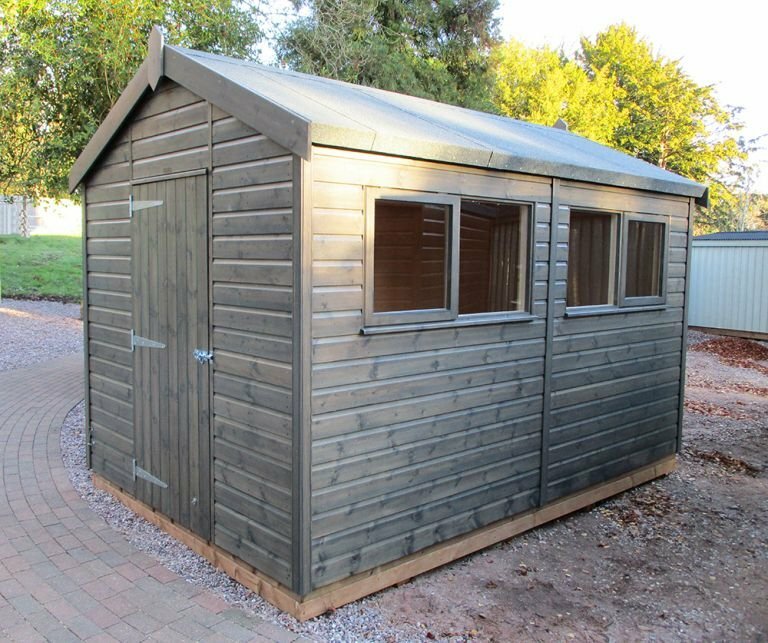 This charming Superior Shed would be perfect for use as a workshop or potting shed. 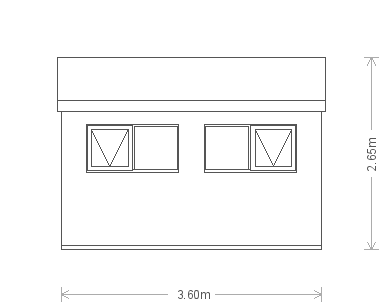 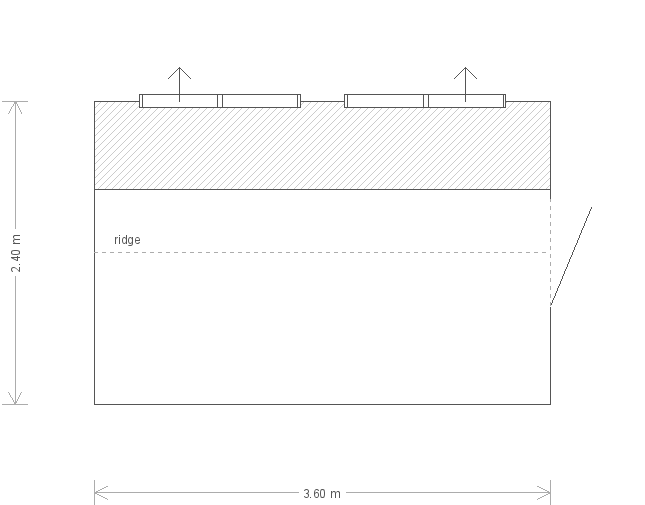 The two opening windows will be helpful for ventilation, and internally, the oak faced ply lining is disguising insulation in the walls and ceiling, making for a more comfortable work space. 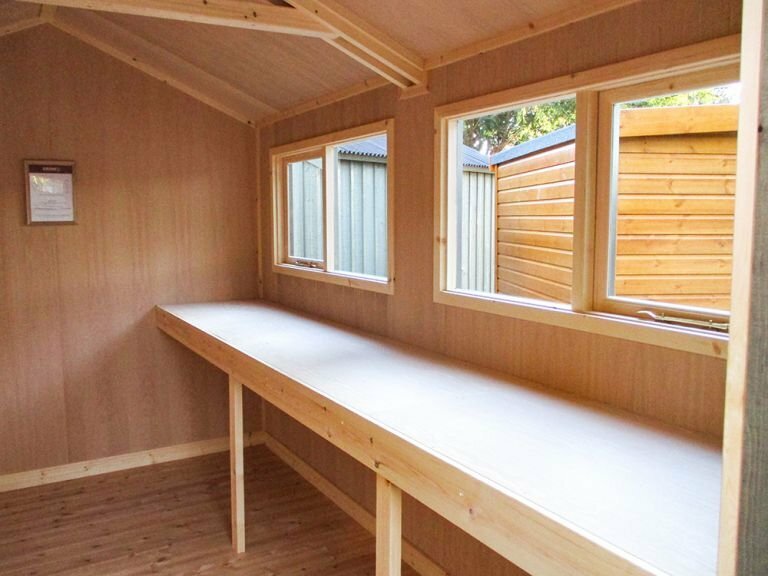 The oak faced plywood workbench is a sturdy platform from which to work on, and underneath can be used as a helpful storage space. 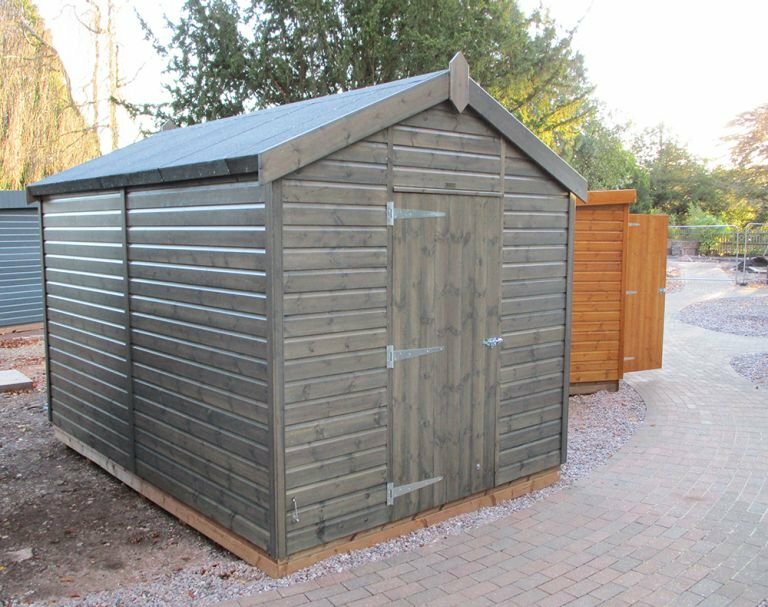 This charming Superior Shed was recently installed for a customer based in Grantham, Lincolnshire, who needed a compact, convenient and attractive outdoor storage space that could also be used as a potting shed. 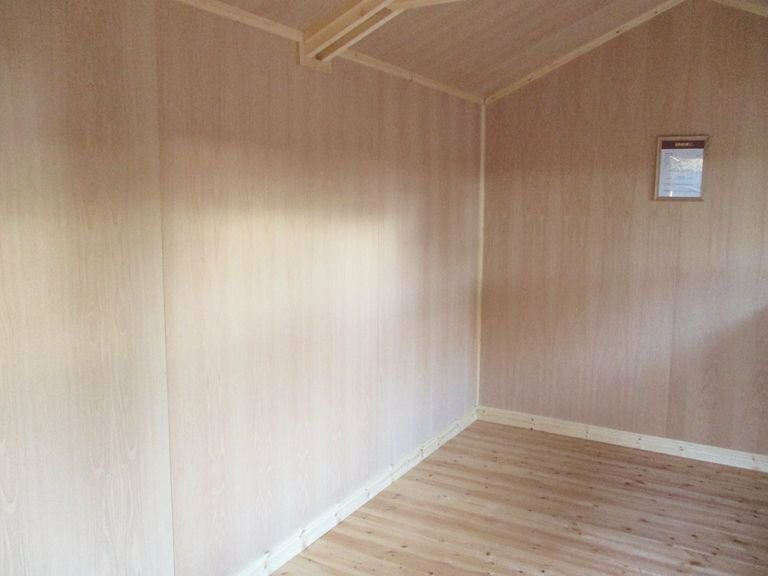 Designed and hand-built to order at our Norfolk factory using only the finest FSC® certified timber, the building was then delivered and installed by our in-house installation experts.